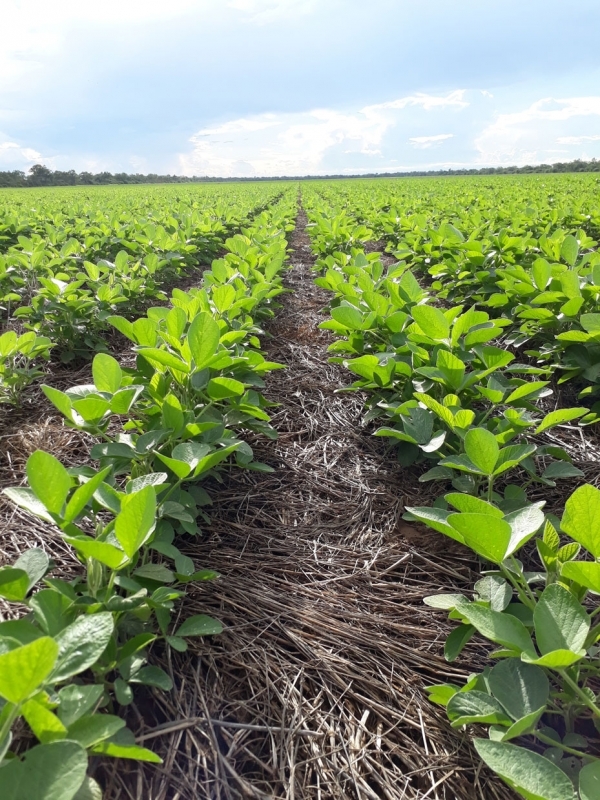 • There has been an improvement of 8.6% in the yield of soybean production reaching 3,210 Kg / Ha, with a total production of 14,356 Tn, 17.3% more. • Corn production improved its yield by 11.7% to reach 5,186 Kg / Ha. with a total production of 11,967 tons, 15.7% more. 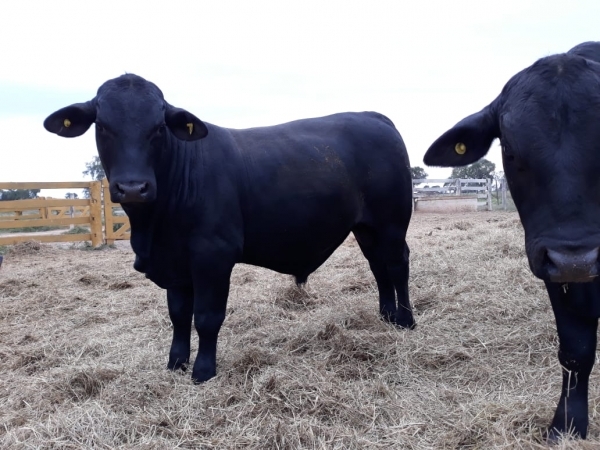 • There are 4,683 livestock, having obtained the Angus Beef Certification in this quarter from the Association of Angus Breeders of Paraguay. • Work has been carried out in the period through satellite monitoring on the state of the soil and crops and soil cover in order to adopt all the necessary measures to protect crops and obtain improvements in crop yields. • We are preparing 1,100 hectares with the objective of planting a total of 8,000 hectares for this next harvest.